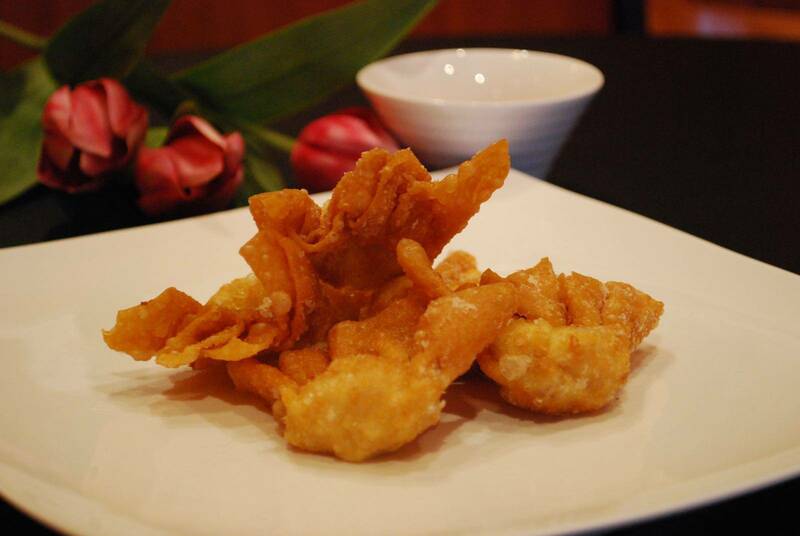 Nestled in the heart of Ghuznee Street, we've been serving Wellingtonians a taste of Malaysia since 1998. We invite you to come experience authentic Malaysian food at an affordable price. Six sticks of satay served with peanut sauce. Choice of chicken or beef. 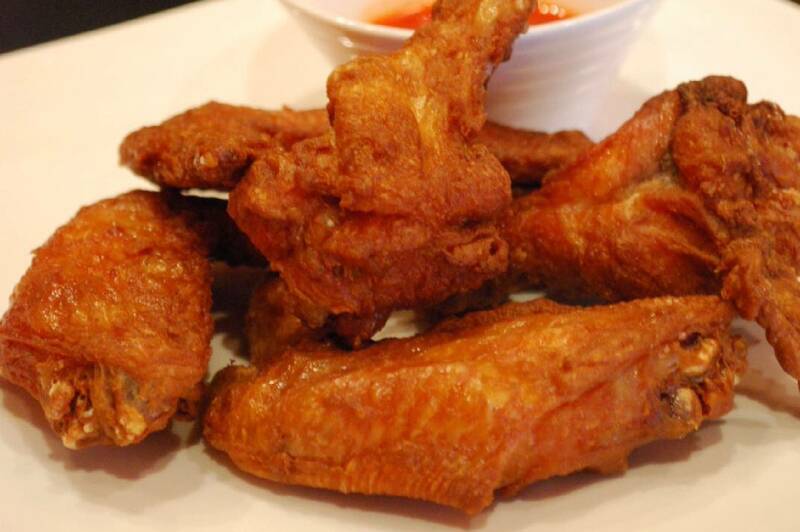 Five pieces of crispy deep fried chicken wings. Served with chilli sauce. Three spring rolls filled with veges. Served with sweet and sour sauce. Six pieces of won tons filled with chicken mince and veges. Served with sweet and sour sauce. 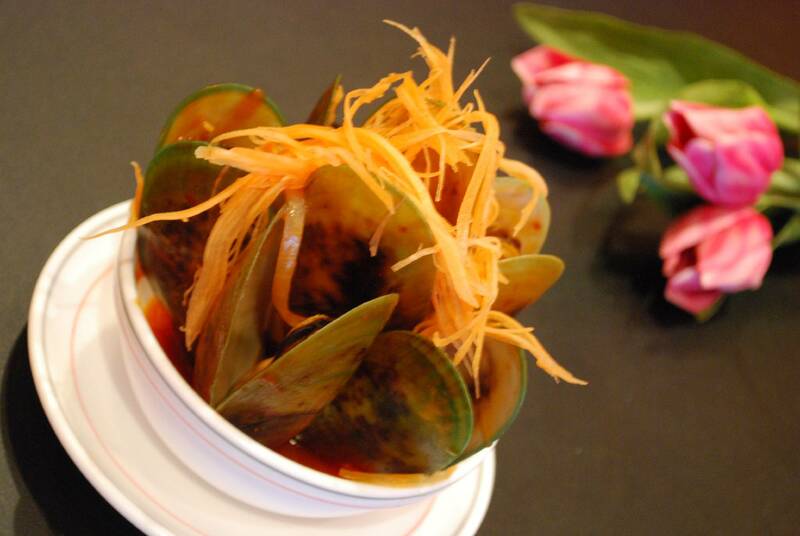 Six pieces of fresh marinated stir fried mussels. Deep fried tofu served with beansprouts, cucumbers and carrots sprinkled with peanuts and sweet chilli sauce. Sweet corn soup with chicken pieces and shredded eggs. Chicken flavoured soup with six won tons. A mixture of pickled carrots, turnips, cabbage and cucumber blended with peanuts. 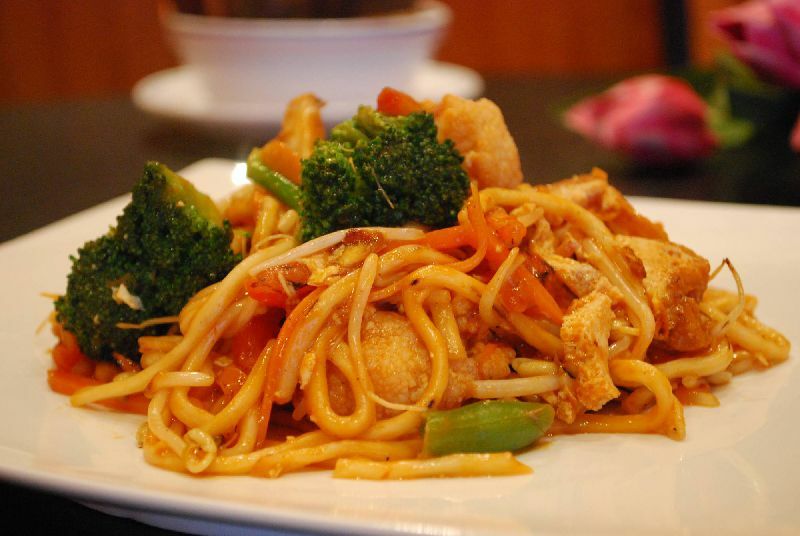 Stir fried egg noodles flavoured with Malaysian spices. Choice of chicken or seafood. Malaysian style fried rice with a combination of shrimps, chicken, mixed veges and eggs. Two pieces of traditional plain roti served with a choice of creamy chicken or vege curry. Boneless chicken pieces in spiced dry curry blended with desiccated coconut. Served with steamed rice. Beef in spiced dry curry blended with desiccated coconut. Served with steamed rice. Aromatic coconut rice served with rendang, peanuts, egg, cucumber and sambal on the side. Choice of beef or chicken. Pan fried fish fillet cooked in sweet and sour chilli sauce. Served with steamed rice. Boneless chicken pieces cooked in sweet and sour chilli sauce. Served with steamed rice. Prawns cooked in sweet and sour chilli sauce. Served with steamed rice. 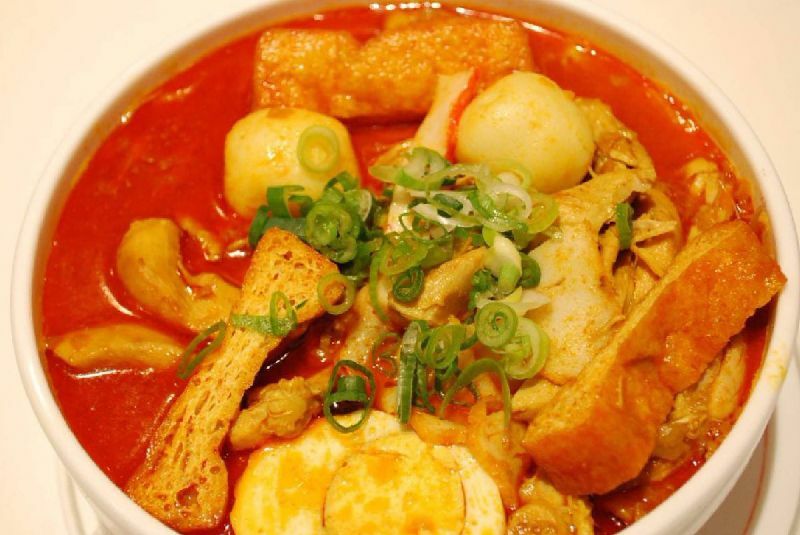 Egg noodles with chicken pieces, fish cakes, fish balls, crab sticks, tofu and egg in creamy laksa soup. Egg noodles with prawns, mussels, fish cakes, fish balls, crab sticks, tofu and egg in creamy laksa soup. Fish fillet and cabbage in creamy curry. Served with steamed rice. Boneless chicken pieces in creamy curry. Served with steamed rice. Lamb pieces in creamy curry. Served with steamed rice. Boneless chicken or beef pieces stir fried with dry chilli, onions and peanuts in tangy sauce. Served with steamed rice. Boneless chicken pieces stir fried with pineapple pieces, onions, capsicums and tomatoes with sweet and sour sauce. Served with steamed rice. 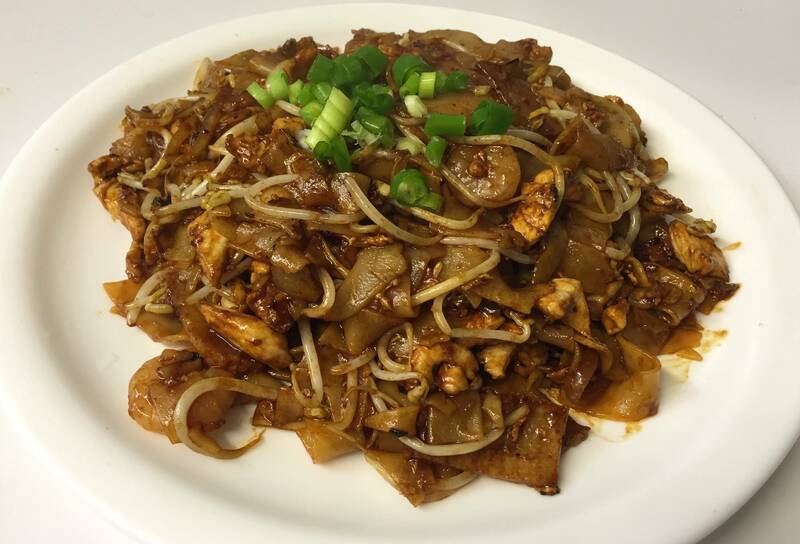 Stir fried rice noodles with chicken, shrimps, cabbage, carrots, tomatoes, eggs and onions. 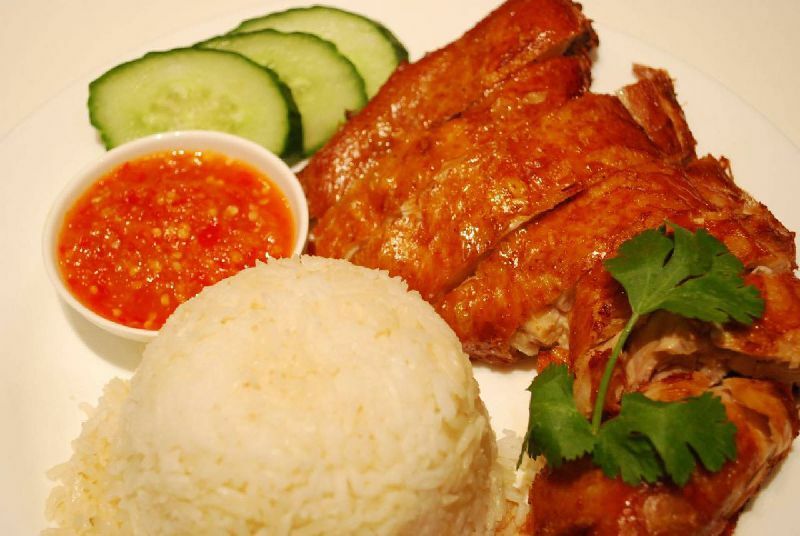 Tasty rice served with cucumbers and specially blended chilli sauce. Choice of fried or steamed chicken. Egg noodles cooked with chicken, shrimps, fish cakes, fish balls and cabbage in dark gravy. Thick flat rice noodles fried with chicken, shrimps, fish cakes and eggs. 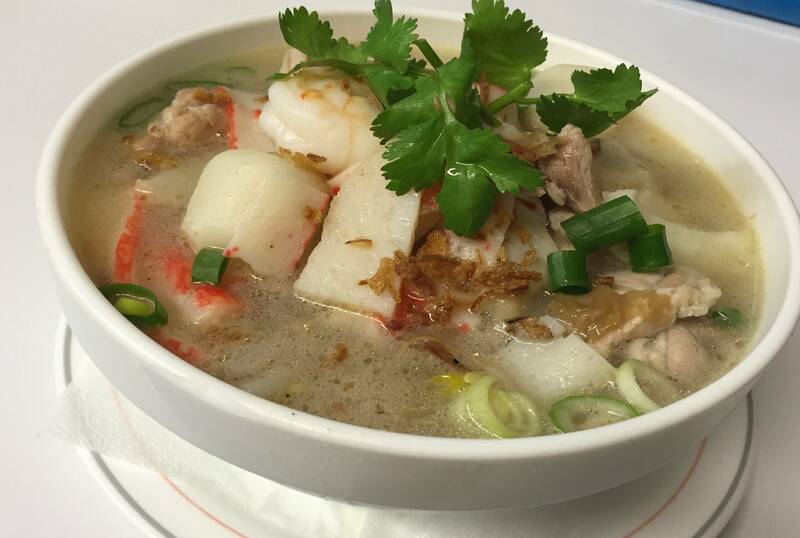 Thick flat rice noodles cooked with chicken, prawns, fish cakes, fish balls, cabbage and eggs in gravy. Noodles with prawns, fish cakes, fish balls, crab sticks and chicken pieces in chicken soup. Choice of egg or rice noodles. Mixed veges in creamy curry. Served with steamed rice. Stir fried noodles with beans, cabbage, carrots, tomatoes, tofu and eggs. Stir fried rice noodles with brocolli, cauliflower, carrots, beansprouts, tofu, tomatoes and eggs with Malaysian spices. An assortment of veges stir fried in Malaysian spices. Served with steamed rice. Egg noodles with an assortment of veges and egg in creamy curry. Egg noodles mixed with eggs, cauliflower, brocolli, tofu, beansprouts, lettuce, cucumbers, carrots and potatoes. Served with peanut and vege sauce.